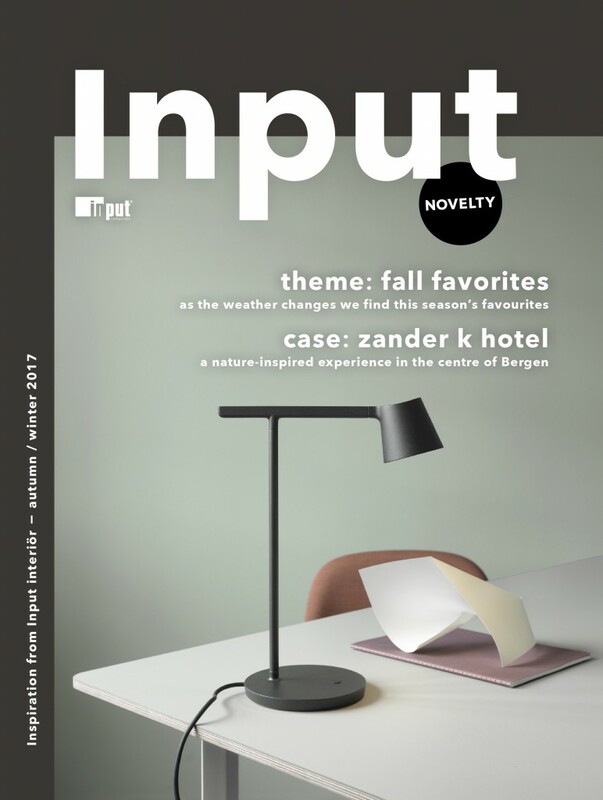 The autumn issue focuses on sofas, lighting and accessories, products that deserve extra attention during the darkest months of the year. We also pay a visit to Morris Law, Haymarket by Scandic and Lokstallarna. 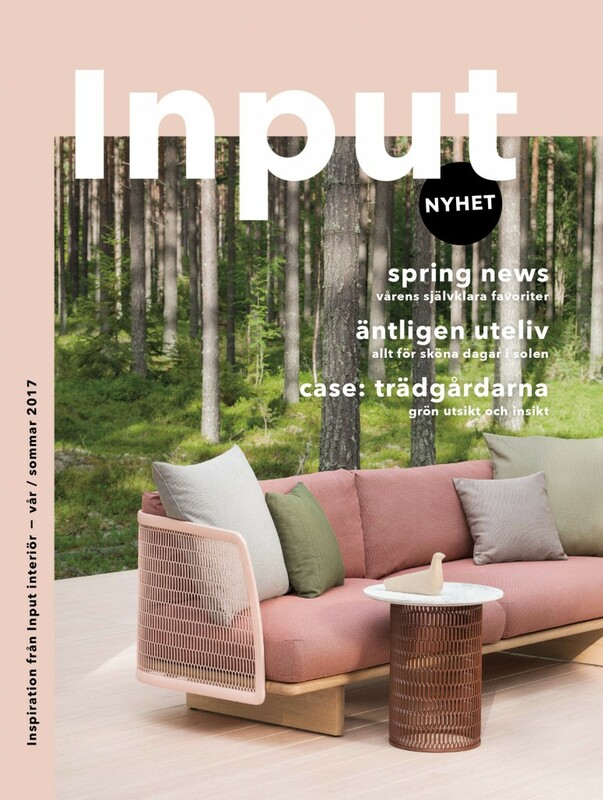 Input interior’s magazine presents a mix of trendspotting, products and seasonal themes.